Riddles are so much fun. Did you know that our brains actually reward us for solving riddles? Your brain craves new exeriences and challenges (it’s what helped our ancestors get us to where we are). That’s why it’s so vital to stimulate your mind whenever possible. The 4 riddles below were designed for kids, but they’re actually tough enough to stump a lot of adults too. 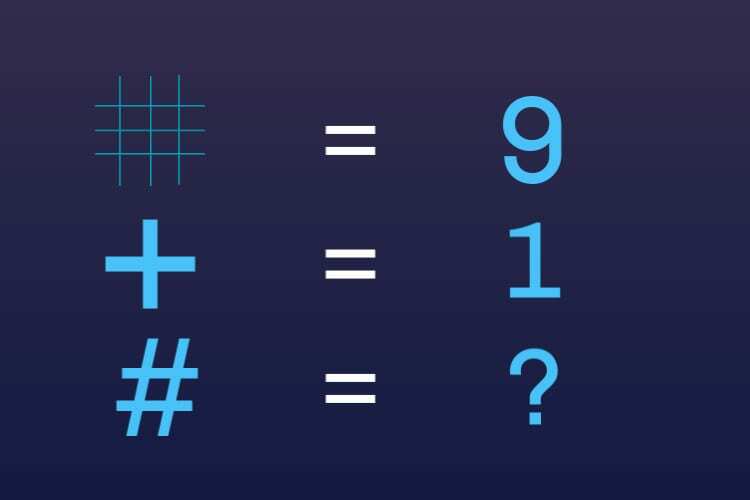 Think you’ve got the smarts to solve these? #4. How can you make the equation correct by adding 1 line? Continue reading to check your answer! #4. Can you make the equation correct by adding 1 line? Continue reading for the next puzzle. #3. What should replace the question mark? #2. 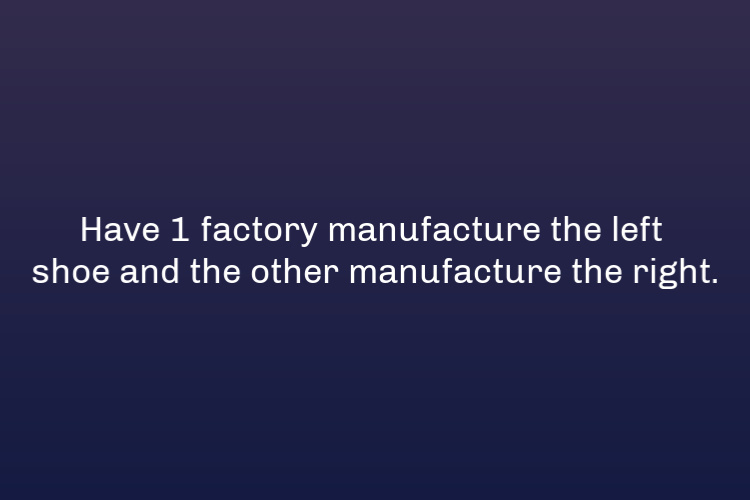 How can you stop your employees from stealing pairs of shoes? #1. 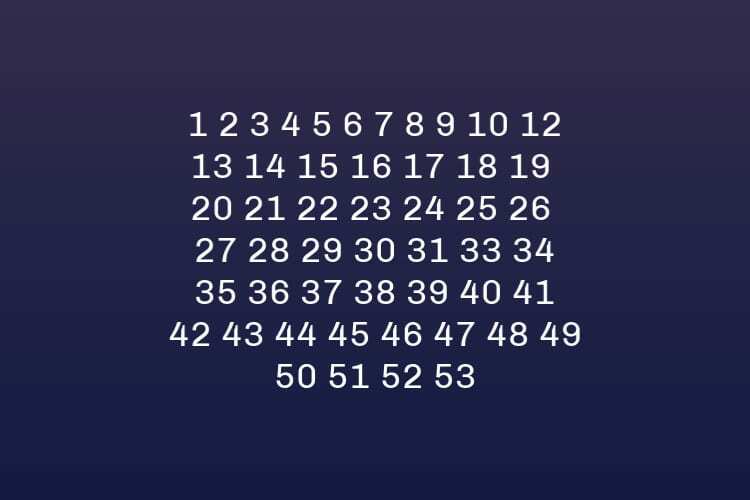 What numbers are missing? Did your kids figure out the answers before you?